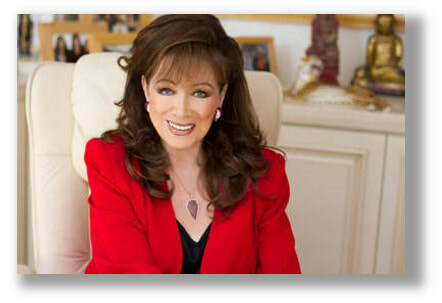 With over 500 million copies of her books sold in more than 40 countries, and with some twenty-eight New York Times bestsellers to her credit, Jackie Collins is one of the world's top-selling novelists. 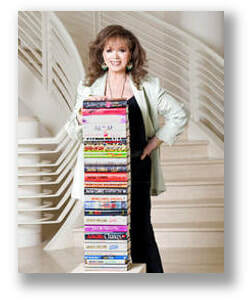 Jackie Collins is one of the world’s top-selling novelists. With over 500 million copies of her books sold in more than 40 countries and 32 New York Times bestsellers to her credit, she is known for giving her readers an unrivaled insider’s knowledge of Hollywood and the glamorous lives (and loves) of the rich, famous, and infamous!